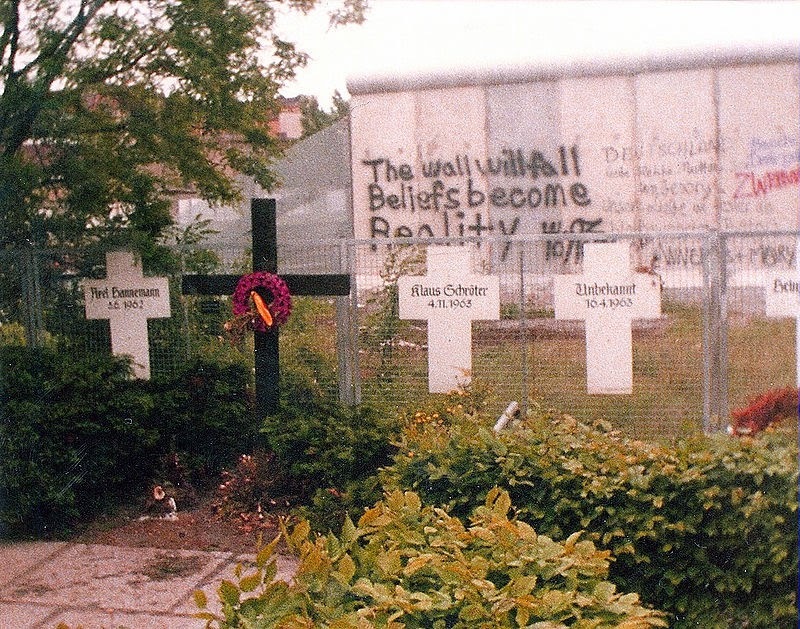 Today is both Remembrance Day and the 25th anniversary of the fall of the Berlin Wall. 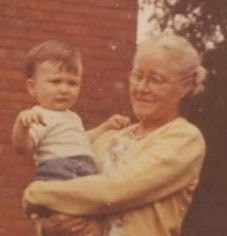 11th November - 'real' Remembrance Day, would also have been the 116th birthday of my granny, who died in 1970. War and the Wall were defining icons of my childhood, and she was my favourite relative. I was born closer to the First World War than my children were to the Second, though of course it was the Second that people talked about most. My parents' characters were forged by the Second World War - by rationing and evacuation and air raids and watching the planes fly over. But my mother was born eight years after the end of the First World War and that also shaped her childhood. It also produced that generation of women teachers who had never married, or had been early widowed. The First World War was in my classroom. I knew nothing about my father's family in the First World War - it was never mentioned. 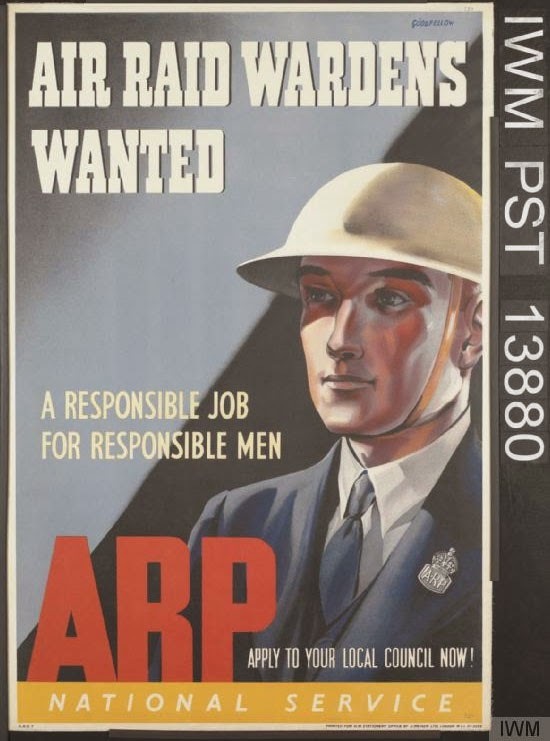 My mother's father, an ARP warden in the Second World War, was in the merchant navy in the First and so had an easier time than most. He had three brothers, and I think one was in the 'proper' navy, and one was too young to serve. No one died. It's easy to think that everyone who went to war was slaughtered, but in fact 90% came back. Fairly obviously, most of us are not descended from those who died, or even who were horribly wounded or traumatised. Those young men were not the ones to marry and have families. They were people like the old man who ran the shop at the end of the lane where I grew up: partly blind, scarily angrily for no apparent reason (not apparent if you're six and just wanted to buy sweets), living alone with a dog and a limp. We remember those who died, but we should also remember those who survived, as it wasn't always the better alternative. And, of course, the families who survived, their lives rent apart by loss or by the return of destroyed young men. We should remember them. The Wall existed from soon after I was born until the time I was pregnant with my own first child. As my father made frequent trips to Germany on business, the East/West split was something I was aware of in a shadowy way. When I began to travel in Eastern Europe as a teenager, it was unpopular - seen as fraternising with the enemy. But it was more a keen desire to understand what this 'other' was like that was presented as the enemy. I was in Budapest when the Wall fell. I went to the railway station to get a ticket to Berlin. It was packed. I realised it wasn't my fight. The people around me wanted to go to Berlin to reach the West. I couldn't take their seat, so went back to the hotel and watched it on TV instead. I would have loved to have been there, but in the end it was better not to be. My granny didn't kill anyone and was killed by a heart attack, so although I will remember her fondly, she doesn't need much of a paragraph here. Just a loving hello across the lost years. Mostly, today is about the First World War. The poppies at the Tower of London are an impressive and moving memorial. There will be 888,246 poppies - one for every British soldier who died. Not that there is a definite number of known casualties, but hey, you can't make an approximate number of ceramic poppies. Perhaps there could have been some way to show, though, that we don't even know how many people died. (The figure of 888,246 is the number reported by the War Graves Commission in 2010-2011 and includes names from war memorials and all named burials.) Non-British soldiers who fought for the Empire are not remembered at the Tower, even though The Mirror erroneously stated that the poppies commemorate the '888,246 British and Commonwealth servicemen' killed. The German memorial exhibition in the Deutsches Historisches Museum simply says that 15 million died, without singling out German soldiers for special note (and around twice as many German troops died as British). Britain got off lightly in the First World War by comparison with some other parts of Europe. Approximately 10% of British (and Empire) troops died and a further 20+% were injured. The British (and Empire) death/casualty/missing rate was about 35% of troops mobilised. That's truly terrible. But the death/casualty/missing rate for Romania and France was over 70%, and for Russia it was 76%. A British soldier had a better-than-evens chance of surviving intact (or what passed for intact) - a Russian soldier had only a one-in-four chance. But wait: in Germany, 65% of soldiers were killed , missing or injured. In Austro-Hungary, it was 90%. Yes, 90%. OK, they started it. But not the individual young men dying on the battlefields. They didn't start it. Let's remember them all - not just the notional 888,246 who warrant a ceramic poppy. Four million people will have visited the Tower exhibition. Just look at the crowds in any photo. 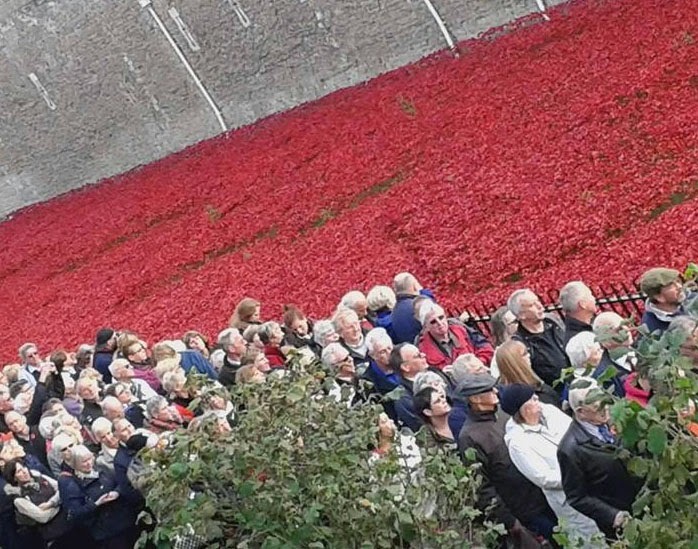 Imagine wiping them all out at a stroke - probably several thousand in any picture, but it would only be a tiny fraction of those represented by the poppies, and the poppies only represent a tiny fraction of those who died. It makes you think. The poppies make you think in ways that just numbers on a page don't. 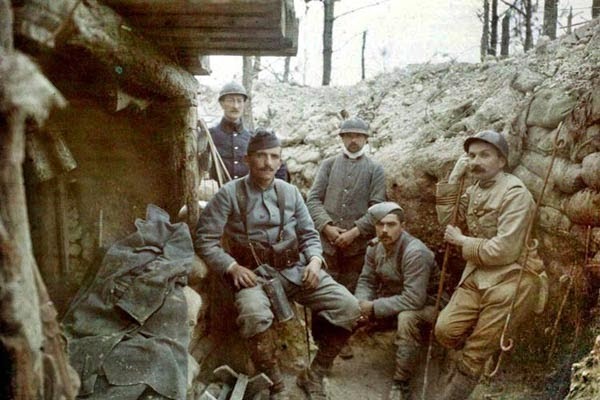 The best writing I know about the the First World War is Remarque's All Quiet on the Western Front (German) and Wilfred Owen's poetry (English). Perhaps some of you know of equally good writing in French or Russian or Greek or Romanian. There must be some. Maybe a good way to spend the day is in reading, remembering all the men on both sides - and the 4.5-5 million men, women and children who died of malnutrition and disease as a result of the War. And let's remember, too, the 200 or so who died trying to escape East Berlin and the millions whose lives the Iron Curtain ruined. That's a lot of remembering to do. And I'll add my granny, too. This is just the right post for today, Anne, so thank you from my heart. I love All Quiet on the Western Front - and his later book, The Black Obelisk, is eye-opening (and very funny) about hyper-inflation in 1920s Germany. Also a good first world war memoir is Robert Graves, Goodbye to All That. When the war ended, he said that far from Sassoon's image of everyone suddenly bursting out singing, he went for a long walk in the Welsh hills and cried his eyes out for everyone he knew that had died. I would add Robert Graves's Goodbye to all That and David Jones's In Parenthesis. And of course Britten's War Requiem. Just back from seeing the poppies and going to the Remembrance Day service at the chapel in the Tower so full of remembering. And for the Berlin Wall too. Thank you for the suggestions. There are a couple of British ones I've not read there (and thank you for the other Remarque, Kathryn - I'll look that out). But I really wonder about war literature from other countries. 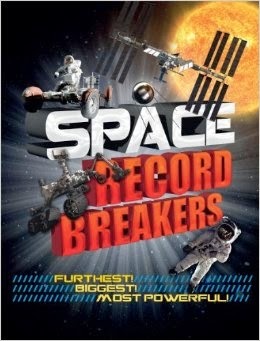 Probably not translated, of course... we don't get many books translated from Romanian or Greek. I am trying to think of Russian WWI books and can't. I think it was pretty much wiped from common consciousness by what came after. Russia only this year finally put up a national WWI monument, which is quite amazing considering how many Russian citizens died in that conflict. Hasek's 'The Good Soldier Svejk' is one version of the Austro-Hungarian side of it.